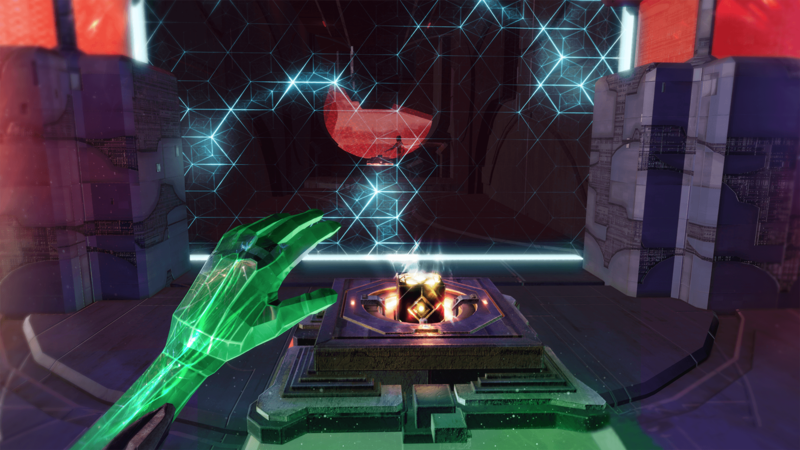 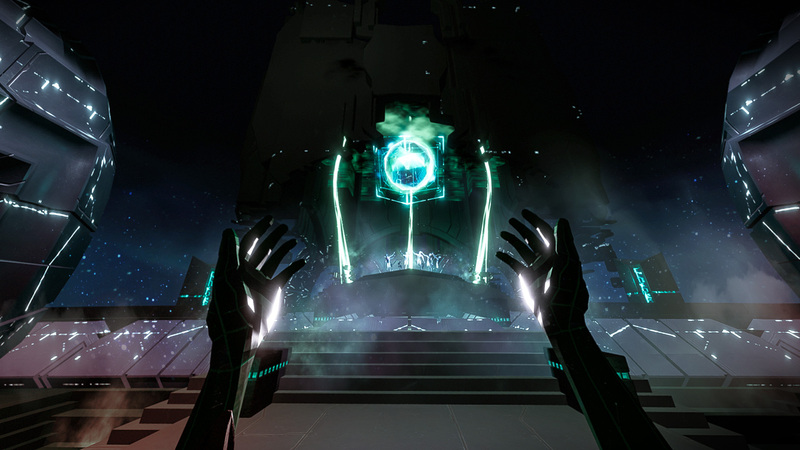 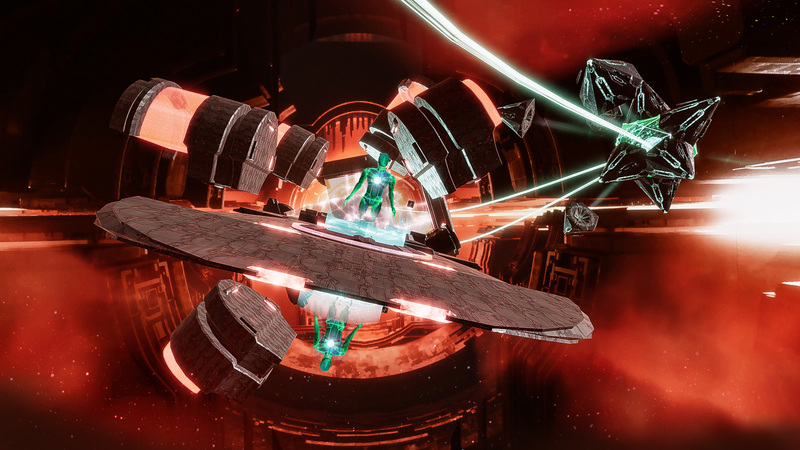 Transpose is a dreamlike VR puzzle game set in a universe where time and gravity are used as tools to manipulate the world. 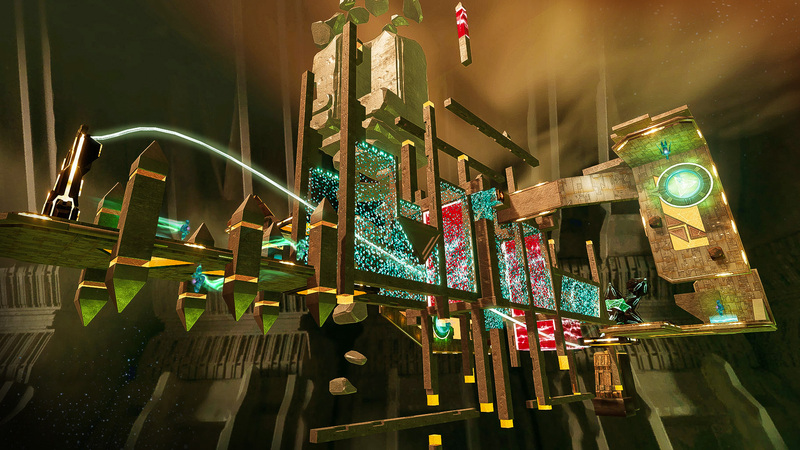 By creating and working with looped recordings of their actions, players must solve increasingly complex physics puzzles in a mysterious setting where notions of space and time no longer apply. 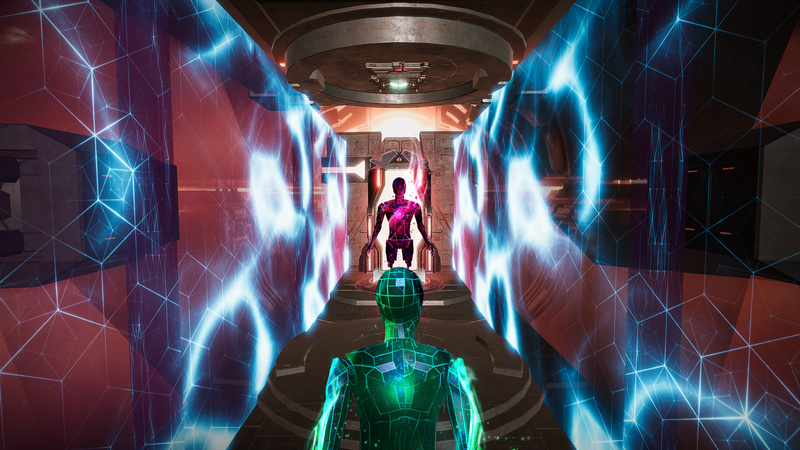 Transpose features real time player recording, allowing you to play back your actions one to one in real time while interacting with your past selves. 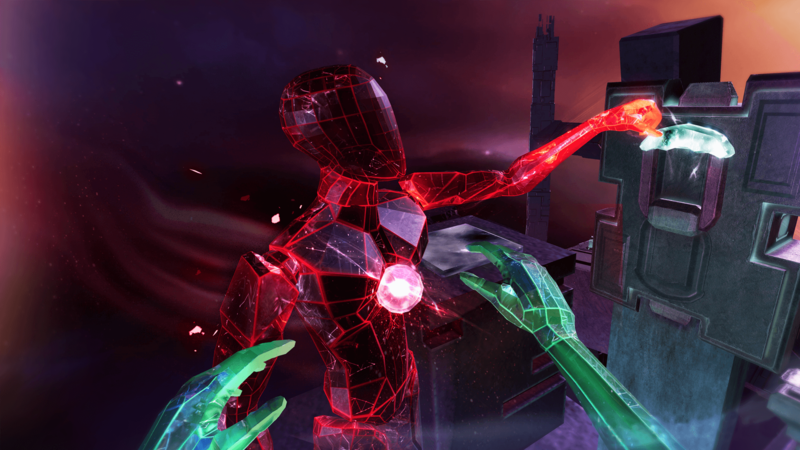 You must create echoes of yourself, rewind time, and work with these echoes to solve puzzles. 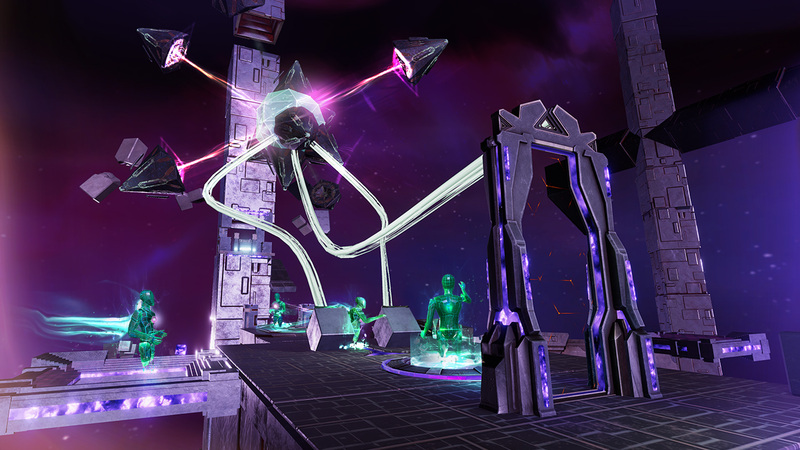 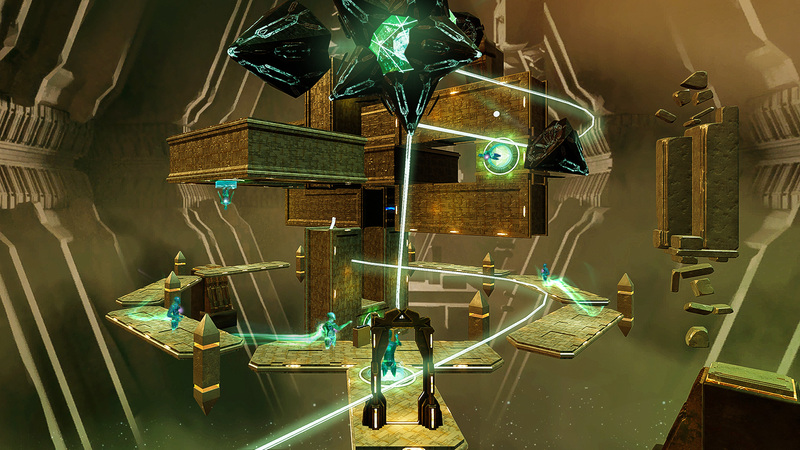 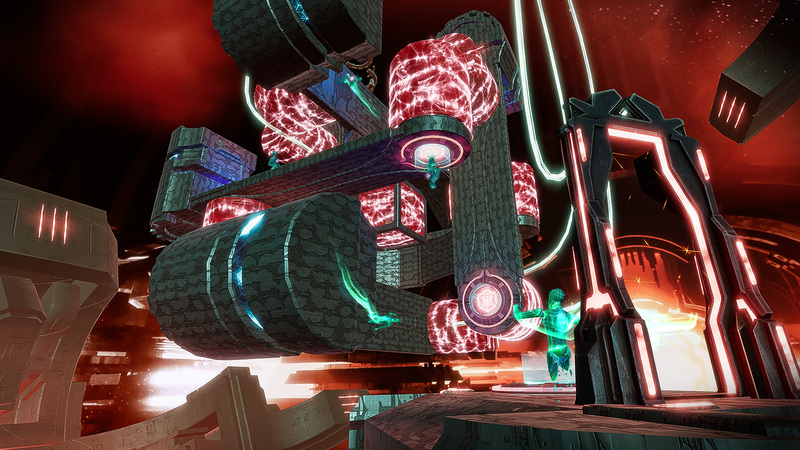 Set in a mesmerizingly surreal world, Transpose allows players to control time and gravity. 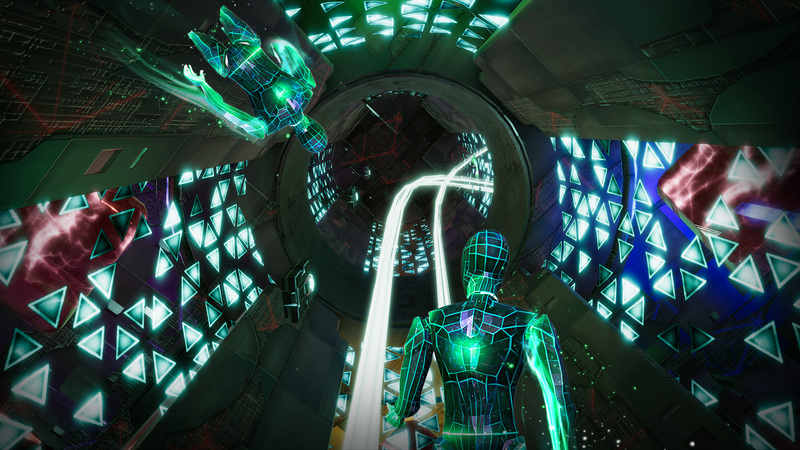 Rotate the environment around you to walk on walls and ceilings, experience perspective shifts and multifaceted puzzles in ways only possible in VR.